Spread across a sprawling area, our production unit boasts of world-class machinery, empowering SASA with the capability to meet the exacting demands of even the most discerning clientele. 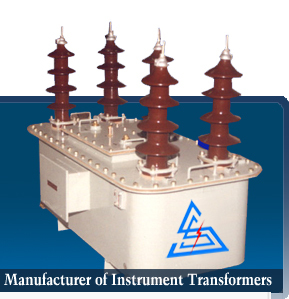 Our transformers are renowned for their defect- free performance. Strict commitment to global standards of quality has been one of the primary reasons, propelling our phenomenal growth, over the last decade. We have an in-house Research and Development team who constantly design and develop innovative products. We use cutting edge technology in the form of sophisticated machinery to ensure prompt delivery schedules. Our customer centric approach has given us the edge when it comes to customized solutions. Our extensive experience enables us to produce customized products, modify existing products and also to come out with new products, providing timely and crucial solutions, to a wide variety of industries. Our production facility enables us to execute even huge volumes, in a relatively short span of time. Our testing lab is equipped with state-of-the-art equipment to ensure uniformity in product quality, every time. Whether it is testing of high voltage or low voltage products, we have the capability to test the product, before the actual installation. All our facilities are manned by the finest talent in the industry, who are highly qualified and importantly, work in close association with our client’s to provide them with requisite solutions. We firmly believe in investing in and constant upgradation of technology and periodical training of our human resources, to ensure international standards of quality.